The show doesn’t just feature the animal and craft competitions that have made it name over the years. Visitors are able to taste fine food and drink from across the country – and beyond – and talk to the people who produce it. Quality crafts are also a major part of the four day show. At which we have been an integral part at Western Avenue for twenty-five years. 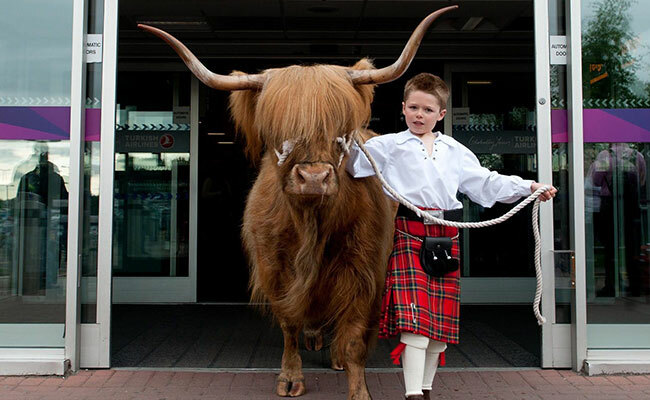 Click Here for the Royal Highland Show website.